This originally was posted on this blog, Military communications always lead the way to other communications. When this market grows, the knock-on-effect is huge for other communication industries. The global military communications market is expected to grow over the forecast period on account of growing emphasis on providing data-centric and network-centric communications. Rapid adoption of new satellite communications platforms such as Advanced Extremely High Frequency (AEHF) and US-based Mobile User Objective System (MUOS) provides protected communications capabilities for strategic command and tactical warfare operating on various platforms. Additionally, various communication technologies such as high frequency services and software-embedded radio systems Ka band in order to limit the bandwidth limitations are some of the emerging trends in the military communications market. 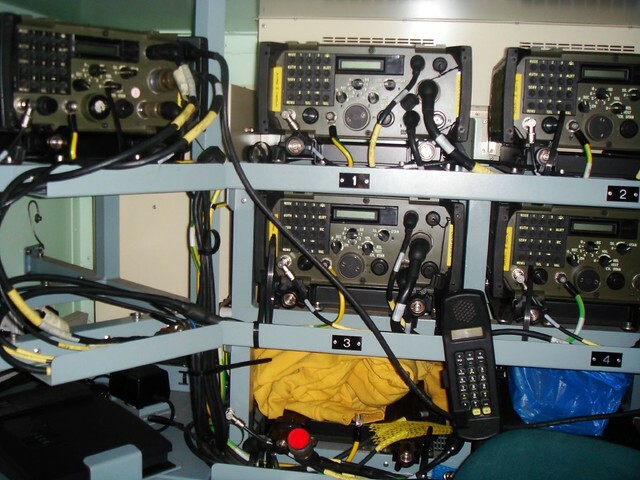 Considering the rise in demand of handheld software defined radios such as mobile radio, joint tactical radio and tetra radio systems is expected to favorably impact military communications market growth over the forecast period. The military is poised to replace and modernize aging equipments and utilize virtually unlimited IP peer-to-peer connections for embedded systems. However, multiple standards in devices, financial constraints towards procurement and interoperability issues are the few factors that may challenge market growth through the forecast period. North America featured among the highest adopters of military communications in 2013 and is expected to remain a key market throughout the forecast period. Adoption of latest data links and mobile satellite technologies are the factors attributable for regional market growth. The U.S. government is expected to secure commercial capacity due to lack of appropriate military satellite systems. The Asia Pacific regional market is expected to witness significant growth over the forecast period. Key military communications industry participants include Rockwell Collins, Northrop Grumman, BAE Systems, Alcatel-Lucent, Lockheed Martin, Harris Corporation, Thales Group and L-3 Communication. Next How Exactly Do Talkies Work?